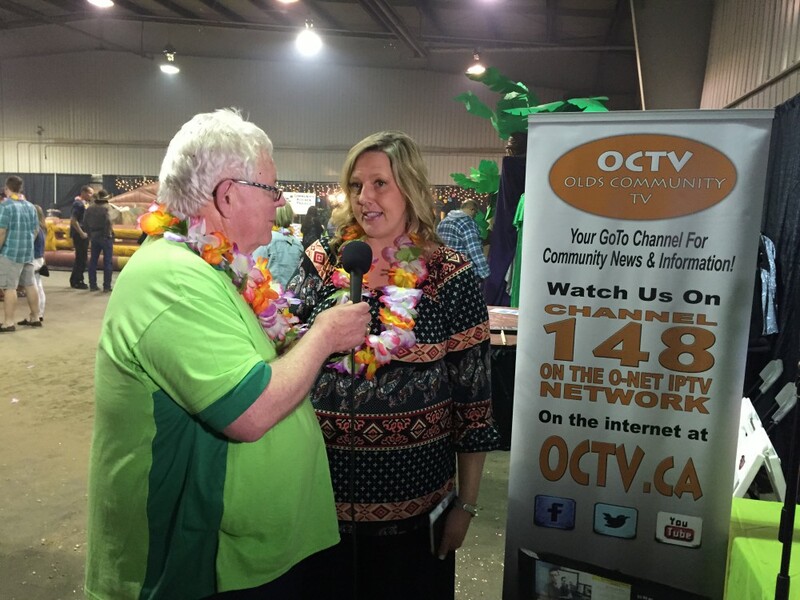 A look back to Olds Spring Fling 2015. The second annual Spring Fling is coming on April 8th. Watch for details on Facebook & Twitter. Don’t miss out, the deadline for application is January 15, 2016.